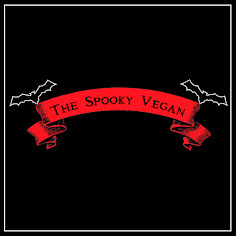 The Spooky Vegan: Ooooh Lookie What Goodies I Got in the Mail Today!! Ooooh Lookie What Goodies I Got in the Mail Today!! Oooooh look at all these goodies!!! I love receiving packages in the mail! Don't you? 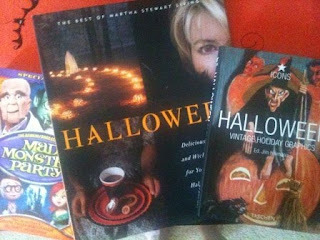 And today was an extra special day as I got a delivery filled with Halloween goodies!!! I've been wanting Martha Stewart's (I can't help it...I love her!) 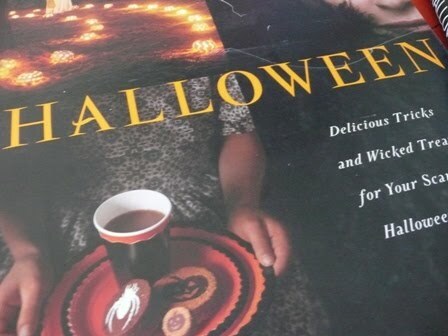 Halloween book for quite a while, and I finally caved and bought it! 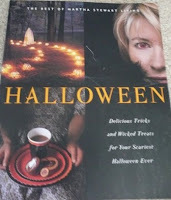 I love browsing her home decor ideas, especially the amazing things she does with pumpkins! 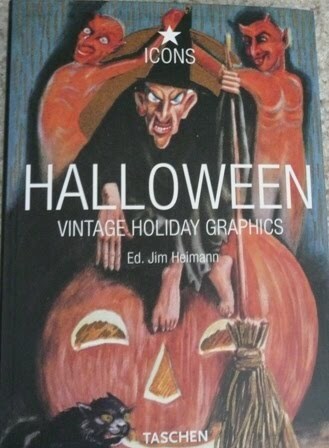 I also got Halloween: Vintage Holiday Graphics, which is filled with old-timey Halloween artwork. It is just absolutely gorgeous and brings me a smile (and even a shiver) whenever I look at it! 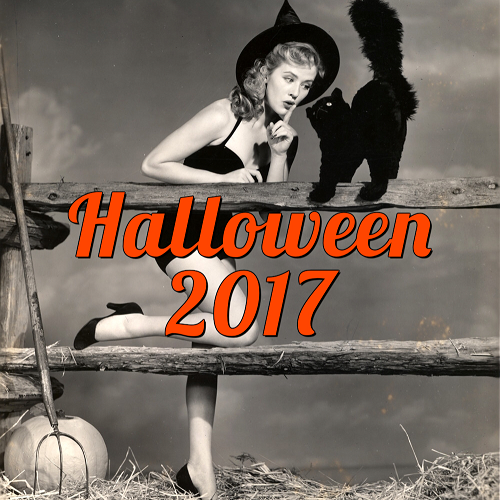 In case you hadn't noticed, I love vintage Halloween art and this is one book that will definitely satiate my love for old skool design! 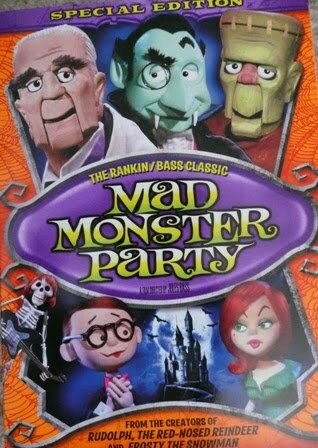 Mad Monster Party (review), one of my favorite animated movies that I watch every Halloween, was also a must-buy! I thought I had this movie for a long time, but apparently I don't, so THAT had to be remedied ASAP. I love this silly, zany stop-motion film from 1967! Do the mummy! 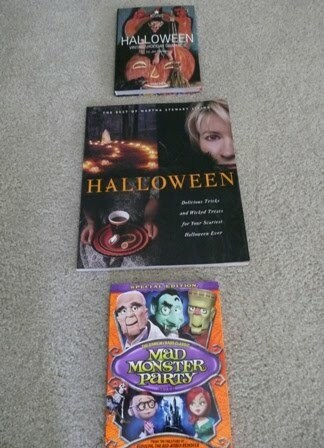 I'm thrilled with these purchases and can already feel my Halloween spirit soaring! I'm off to enjoy these fanta-BOO-lous finds, so spook you later! Clean(ish?) 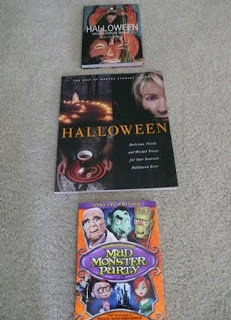 carpets and Halloween paraphernalia...cuz that's how I roll! 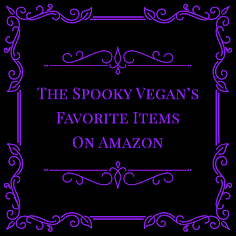 Feel free to check out my complete Amazon Wish List! I don't know why, but I love looking at other people's wish lists...I guess I like comparing lists to see if I've missed anything! Feel free to leave your own lists below, if you're so inclined! I'm sure that with Halloween around the corner all of our wish lists will be filling up! Aw, thanks so much Melissa! OOOH! All great purchases!! If you don't have it already, I recommend a book called 'Goth-Icky' (Pop-Ink). It's a really fun book and some of the graphics (from CSA archive) have been used in some of Target's Halloween merchandising in the past. Cool to see you've got a vegan ice cream book on your wish list! I've been thinking about trying to make some recently. Thanks for the rec, Belle! I've added Goth-Icky to my wish list! 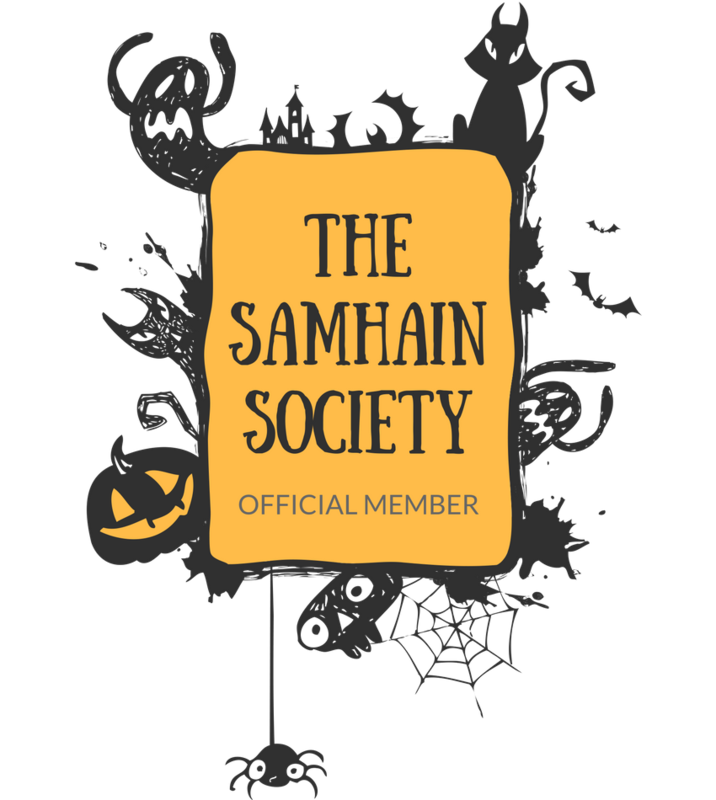 It definitely sounds right up my (darkly-lit) alley!